“First you accomplish paint fence! All in wrist -Wrist up, Wrist down. All in wrist. Up, down, long stroke – Very good. Up, down. No look me, look fence. Up… …Down. Bend the wrist. Downstroke, you bend. See? Good. Long stroke. Up, down. Very good. Bend your knees. Down. Up. Very good, Daniel-san. Don’t forget to breathe. In, out. 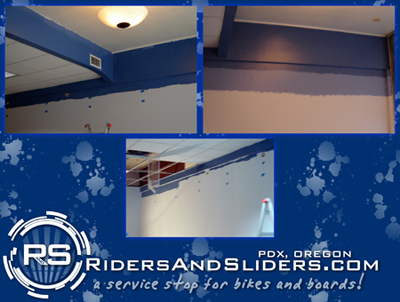 After an inspiring review of the Karate Kid and Mr. Miyagi’s instructions the base coat paint has been completed at the Riders And Sliders Store! Check out the photos below to see our colors take shape, stroke by stroke! 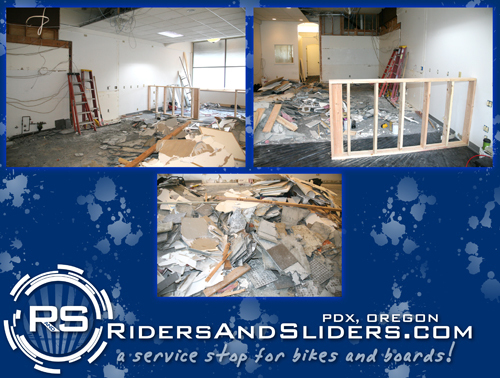 Riders And Sliders: Store Construction Update!! Demolition has begun, contruction has begun and now Riders And Sliders has a different kind of mountain to climb! Lots of debris in this demolition! All in the good name of Riders And Sliders! Riders And Sliders: Store Sign Sees the LIGHT! When Neil Armstrong first stepped onto the moon July 20, 1969 he made the historic statement “That’s one small step for man, one giant leap for mankind.” Wednesday night in Portland, Oregon another historic moment took place, The Riders And Sliders Store Sign was installed and lighted for the very 1st time. CLICK HERE: CHECK OUT THE SLIDE SHOW! For those of you who saw the signs of what is to come, now you can see the REAL Riders And Sliders Store Sign! Well, the starting stages that is! The Lens is in hand, the vinyl is cut and this week the sign will be assembles! Let em’ Ride & Let em’ Slide! First, start getting your gear ready in advance, check out all of your gear for safety and any service that may be required. If you haven’t waxed your bases, get them waxed so they will slide easily! It’s a given that you’re going to scratch up your edges and bases, everyone does, Riders And Sliders can fix those edges and bases like new in most cases. Check all your zips and snaps. Does your jacket have a zipper that doesn’t work, or always gets jammed? Is there a large rip or even holes in your gloves? Do your goggles or shades need to be cleaned? 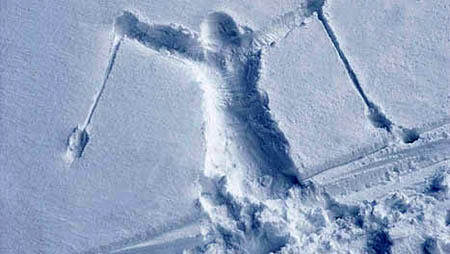 Riders And Sliders reminds you to do the simple things before you get to the slopes, you’ll have even more fun if you do! Riders And Sliders Grand Opeing Coming Soon! That’s right Riders and Sliders fans, our grand opening is coming in early 2010! Check out the Riders And Sliders Blog for News & Updates as we prepare to open Portland’s premire sevice stop for Bikes and Boards. 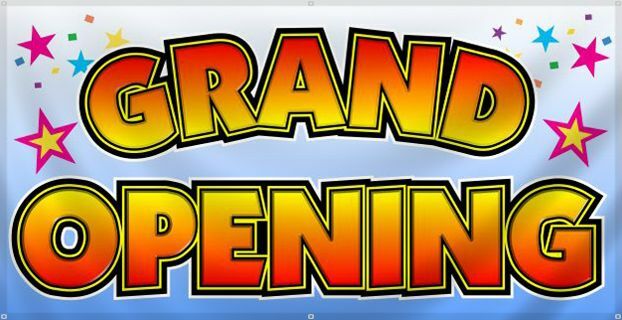 Located at 8122 SW Beaverton-Hillsdale Hwy. Portland, Or. 97225, Riders and sliders is now on the map!